Houge Technology is becoming global innovative customized POS service provider, leading the industry by providing quality products to customers worldwide, with its unique development perspective and forward-looking vision. 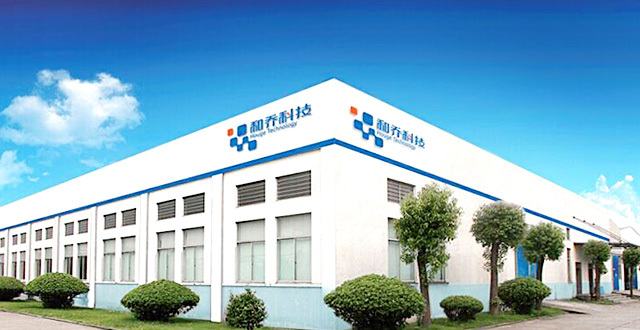 JIANGSU HOUGE TECHNOLOGY CORP., formerly known as Zhangjiagang Houge Electronic Co., Ltd, founded in 1999. It is an innovative high-tech enterprise with core technology and many independent intellectual property rights, focused on customizing POS terminal, receipt and payment solution quickly and accurately for customers. The company adheres to the enterprise concept: Innovation is a belief, change yourself, change the world. With unique technology creativity, it continuous develops out new products change the industry, fully meet customization needs of customers worldwide. Products developed by the company independently have been voted high-tech products of Jiangsu Province for several times. Houge is the first in China to launch "high-performance single-chip solution" POS terminal products. Leading the industry technology revolution by innovative payment, Houge improves the user experience greatly. The company attaches importance to the attraction and training of high-tech talent, carrying out corporation of scientific research with domestic universities, setting a workstation of graduate students of Jiangsu Province and the engineering technology center of Suzhou about financial tax data processing terminal.